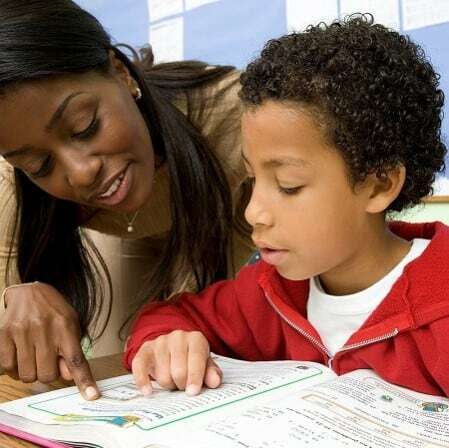 Math-A-Matics Tutoring provides academic tutoring in nearly every math subject for Pre-K through college as well as adults, Reading/Language Arts, Science, and Test Prep. Students usually meet with a tutor 1-2 sessions per week to review notes, class work, homework and prepare for upcoming tests and projects. Along the way, our tutors work with students to improve concentration, study habits and organizational skills. Our tutors keep an open line of communication with parents and with approval the classroom teacher to insure that goals are being met. Listed below is a partial listing of the subjects we cover. If a subject that you need tutoring in is not listed below, please do not hesitate to call us or complete our contact form. We stop at nothing to assist you with any questions you may have regarding you educational needs. To review any information regarding our pricing and payment policies, click here. *Denotes special request required.